Step into a new world, the world above, beyond, and before the Purim story, in this riveting, state-of-the-art work. 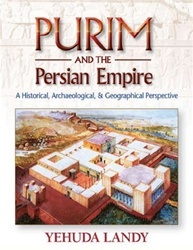 History, archaeology, and geography intersect here with a fascinating account of the people, places, and cultures preceding and during the Purim story, including cutting-edge findings, research, and artifacts that lend richness and scope to the events recorded in the Megillah. 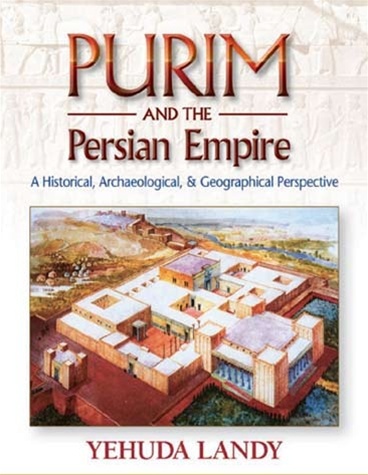 This thoroughly captivating book answers many important questions about the Purim story and weaves together biblical sources with numerous historical documents for a professional and satisfying perspective. Who was the real Achashverosh? What was so important about recording that Mordechai saved the king's life? Why was every royal decree written in several different languages? What were so many taxes paid to Achashverosh - and why did he rescind them when Esther became queen? How does archaeological evidence help us understand the Megillah better? All these and more are addressed in this fascinating volume. Read it and open your eyes to the true story behind the story. You'll never see Purim in the same light again!